Sign up and receive Property Email Alerts of Houses for sale in Bassonia, Alberton. 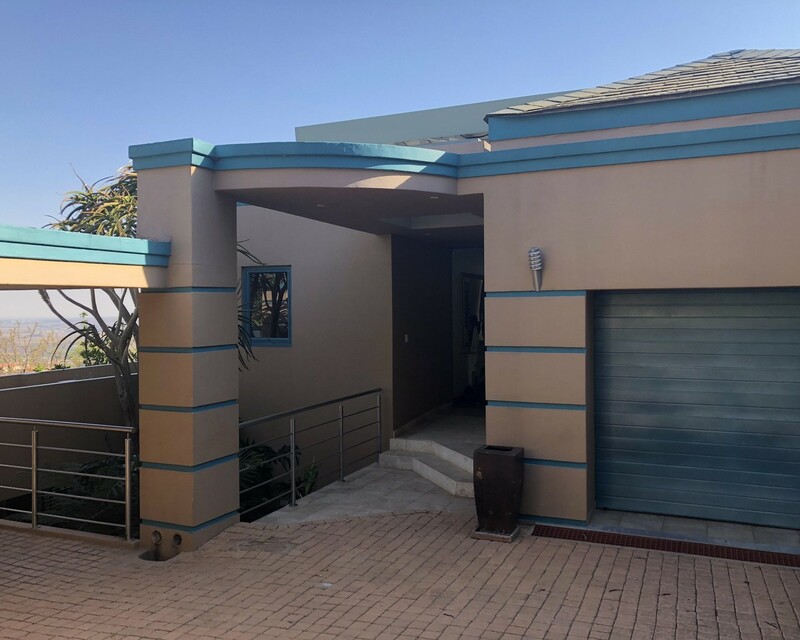 3 Bedrooms, main en-suite, plus an additional 3 bathrooms, spacious living and entertainment areas, music room, indoor pool and beautiful fish tank and solar panels installed. Bassonia Estate is linked to the Klipriviersberg Nature Reserve with spectacular views over Eye of Africa, Glenvista and Alberton. Sign-up and receive Property Email Alerts of Houses for sale in Bassonia, Alberton.